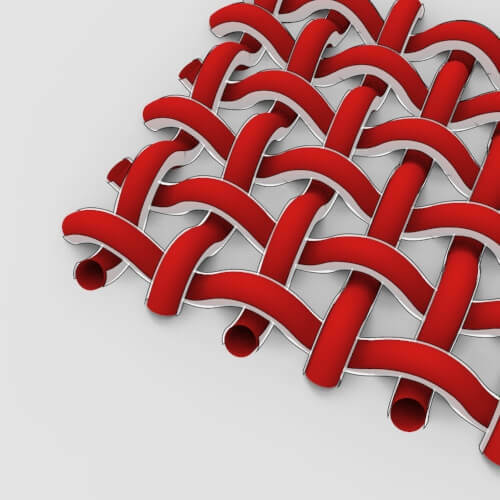 In this grasshopper tutorial, we will make a parametric surface by using the tween curve tool and a repeating pattern. First, we learn how to make a series of curves between two curves and then we move them by a repeating pattern to make a surface. 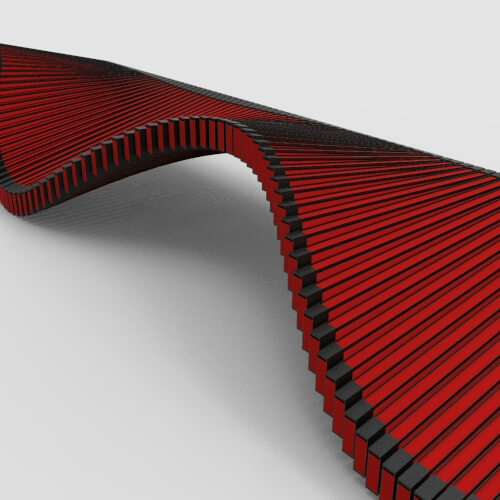 In this Grasshopper tutorial, we will model a series of twisted Louvers by using the Twist command and Iso Curve. 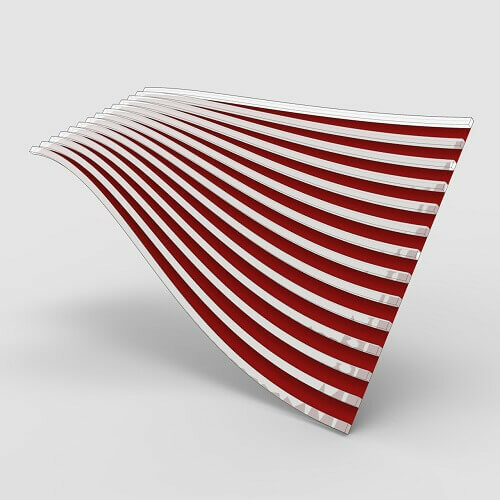 First, we will take a base surface to model the strips (Using the Isotrim component) and then we will use the Iso Curve tool to extract the axis and twist the surface. 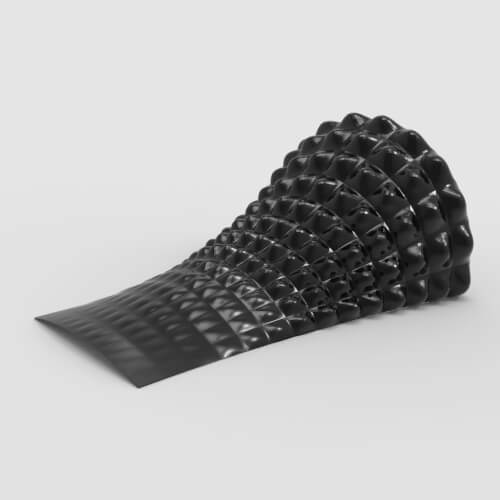 We will also use the Graph Mapper component to change the linear distribution of the twisted louvers and finish the tutorial. 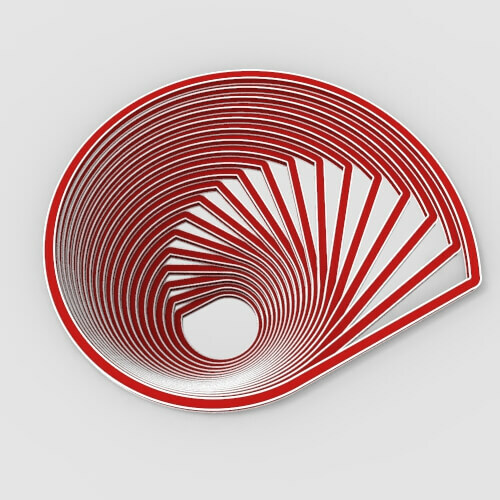 In this Rhino Tutorial, we will use parametric curves in Rhino to model a series of solids. 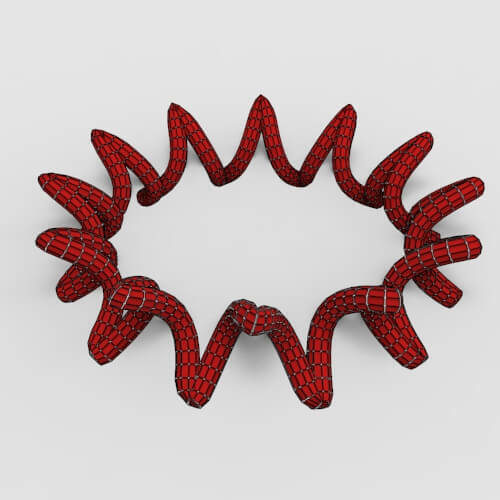 first, we will use some tricks to make the base curves as simple as possible and then we will use tween curves and extrusion to make the solids. In the end, we will make the base surface and review some extra tips you can use to make your model more professional! In this tutorial, I will explain how you can use Gradient to color a set of panels based on their height. First we will produce the panels by isotrim and then we will extract the panels center and use the z component to define the height of the panels. Finally we will use…. 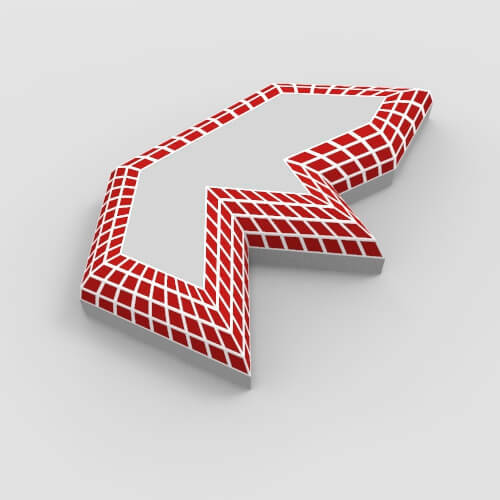 In this grasshopper tutorial, I will show you how you can start with a simple base curve and then scale and rotate it to produce a parametric rotating curve. First, we will scale the base curve from 1 to 0.2 and then we will move it in Z direction with a series and at the end, we will rotate it with a range of numbers. 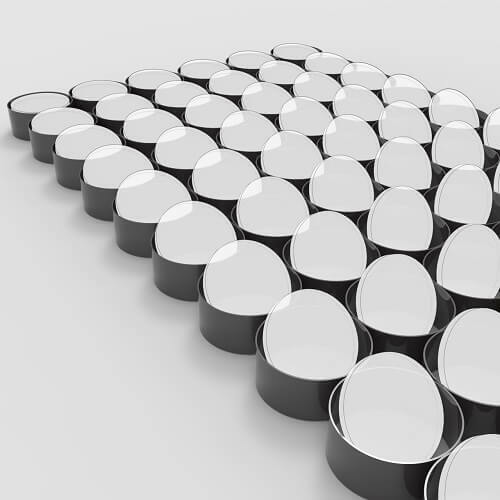 In this Lunchbox grasshopper tutorial, I will show you how you can make complete diamond panels on a closed NURBS surface. First, we will use the lunchbox plugin to produce the panels and then we fix the triangle panels by combining them into diamonds and finally combine them back together. 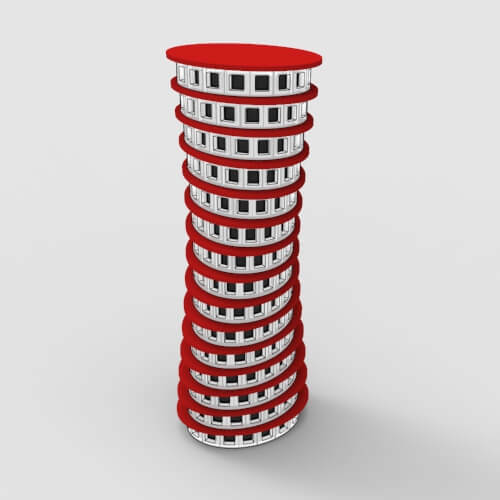 In this Rhino Grasshopper Tutorial, I will model the rotating circular panels of the RMIT Design Hub Building. First, we will take a look at the building’s facade and how its constructed. Then we will make the circles in Rhino and then export them into Grasshopper and start rotating them based on a point attractor. We will also model the rotating axis of the windows. 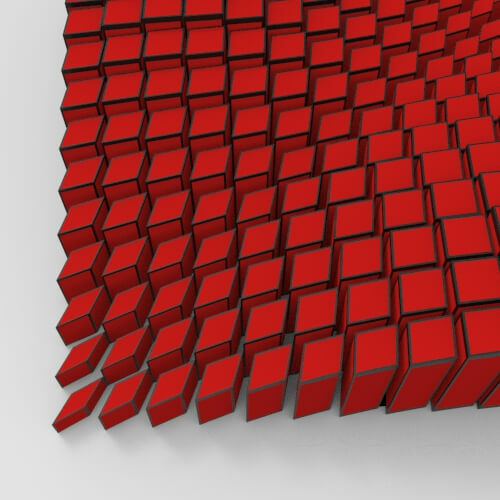 In this video tutorial, I will show you how you can use the Voronoi3d tool and how you can use it to produce Voronoi cells on a 3d NURBS model. 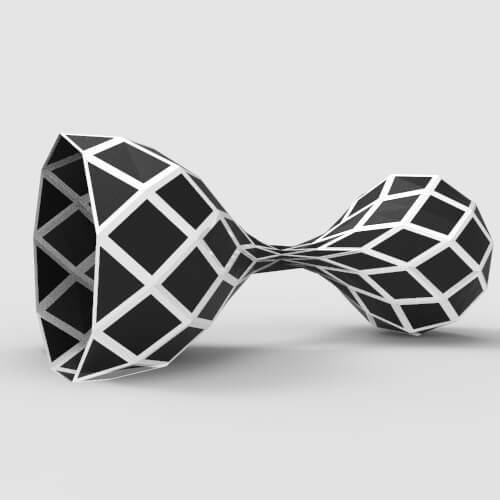 You can easily produce 3d voronoi cells in grasshopper with the Voronoi3d tool and random distributed points. In this Rhino Grasshopper tutorial, I will model a series of panels which change their size based on point attractors. 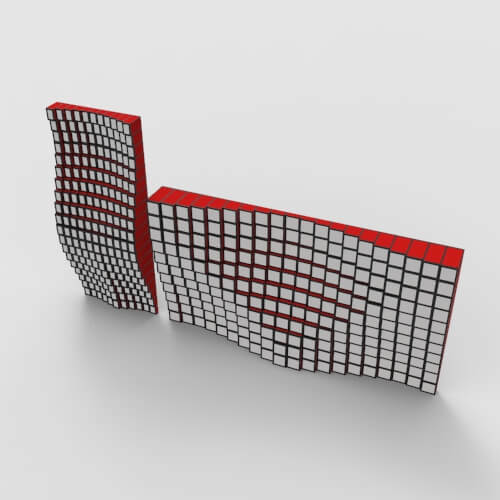 First, we will use the lunchbox plugin to make the facade and then we use the attractor technique to scale the panels in one direction and finish the Parametric Facade. 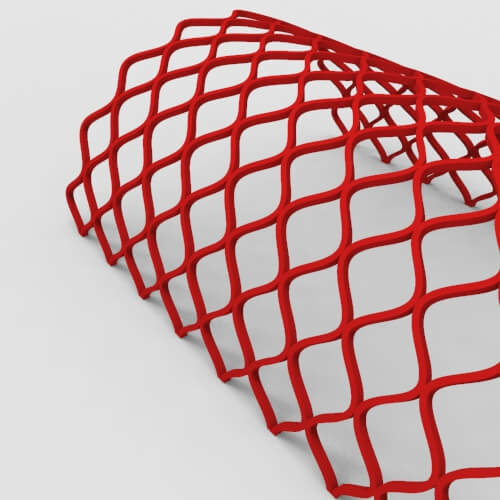 Do you want to optimize your models in Grasshopper? In this video I will show you the basics of the Galapagos tool in Grasshopper which is an optimization component and how you can use it to design more efficiently! 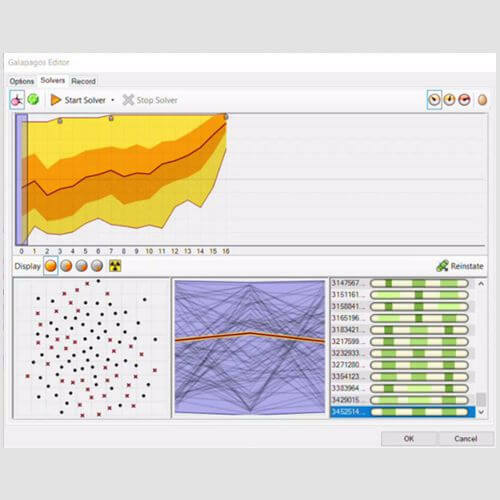 This tool will help you to define optimization goals & design smarter! 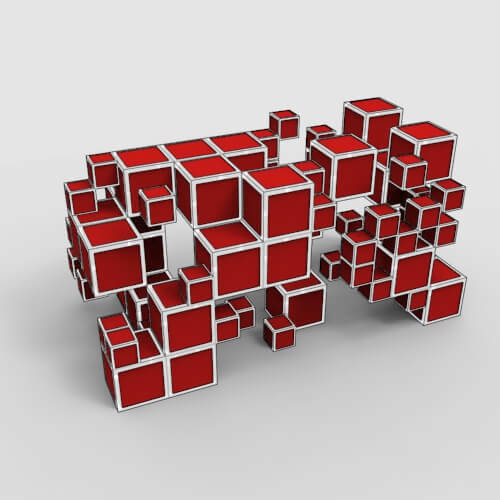 In this Video tutorial, I will explain how you can use the Octree component in grasshopper. You can easily make a parametric octree with random points and then use the random reduce component to delete the boxes which are created by octree. In this Grasshopper Tutorial, I will talk about the Fillet edge command (Rhino 6) which you can find in the Surface, Utility menu. 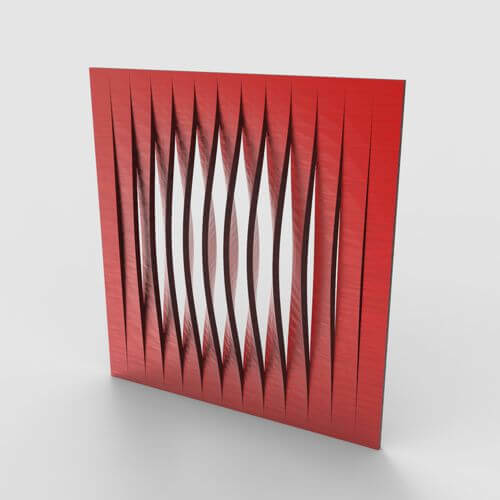 First I will explain how you can make a polysurface and then fillet a face by choosing it with list item and then extract the filleted surfaces. 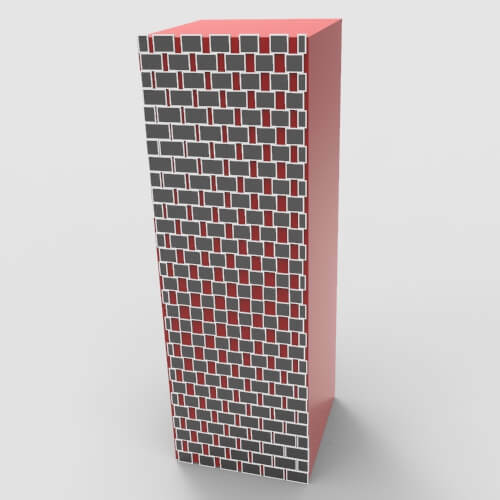 In this Rhino tutorial, I will show you how you can easily model the absolute towers with simply modeling the first floor and then making the tower with the Polar array tool. First, we model a cylinder and then we make the roof and finally the windows. This Grasshopper Attractor tutorial is about you how you can use a point attractor to produce a smooth mesh with Weaverbird, First I will divide the surface into segments and then by converting the NURBS surface to mesh and by using Weaverbird I will produce the bumps. In this grasshopper tutorial I will talk about the Scale NU tool and how you can use it to scale a set of rectangles non uniformly. 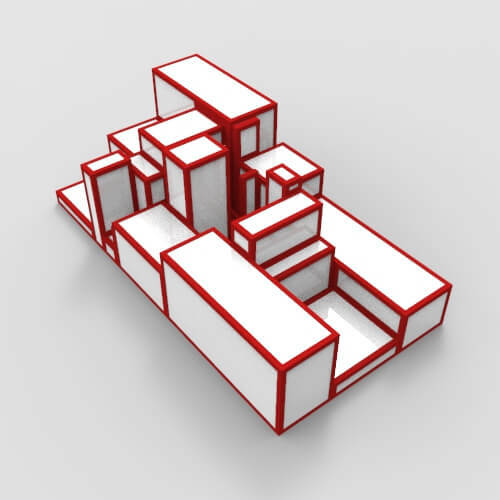 First we will array a square and then define a rotated plane to scale the squares diagonally. We will use point attractors to define the weight of scale. This Rhino Grasshopper tutorial is a small example of how you can use grasshopper and the lunchbox plugin to easily model a tower. 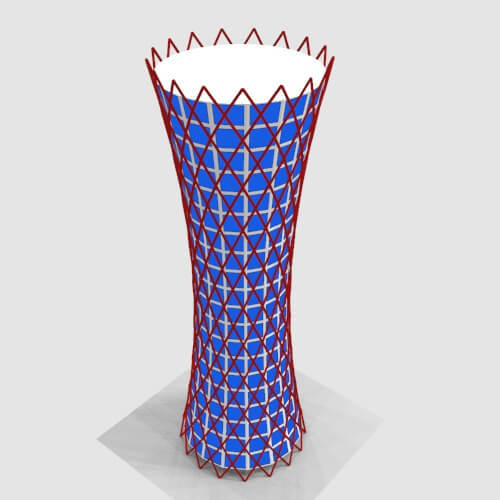 First, we will model the surface of the tower using three circles then we will use lunchbox to produce the diagrid structure and finally we will model the quad panels and finish the tutorial. 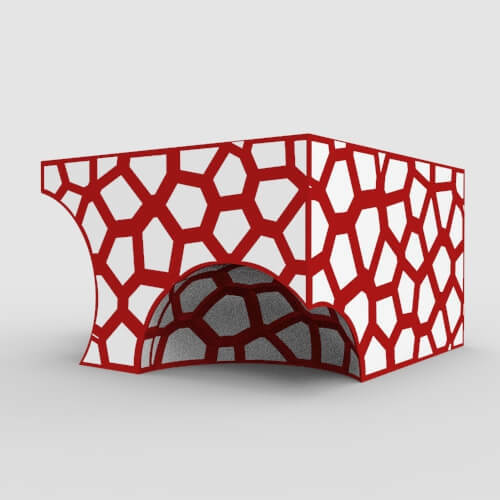 In this Grasshopper tutorial we will model the Lincoln Zoo Pavilion. 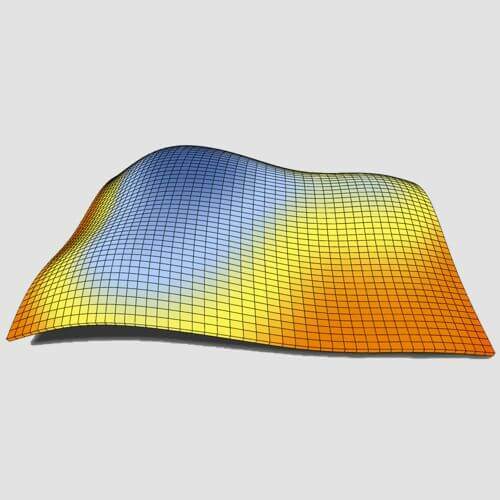 First I will explain how you can model the curves , mirror it and finally model it as a solid. 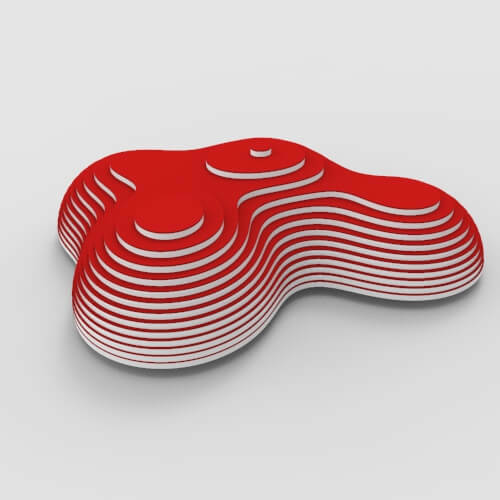 By technique you can produce a sine curve on a freeform surface. 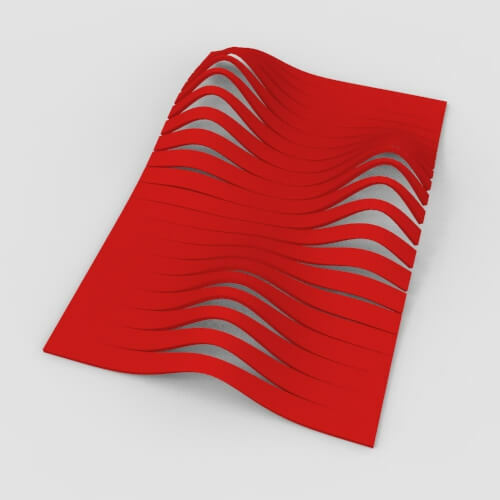 In this video tutorial I will use the Per frames tool to produce a parametric pattern on a curve in grasshopper. You will learn how to use the frames by deconstructing them and using their main vectors to move the origing of the planes. 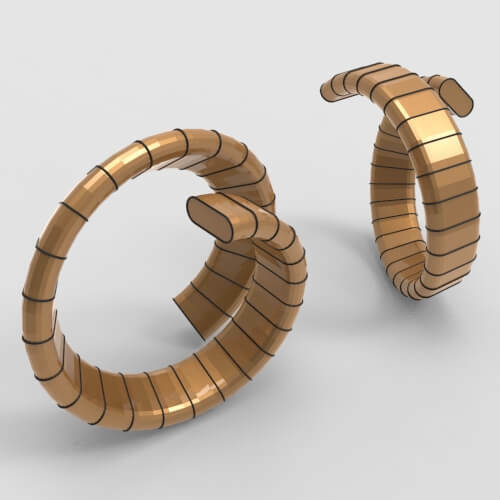 In this Rhino Grasshopper Tutorial, we will model a Parametric Ring. First, we will model the base curve based on Polar points and then give it a rectangular section and finish the model with a sweep1.